***ATTN ALL MEMBERS***this Thursday, October 31st, is Halloween. The special schedule for the evening time is 4pm, or 6pm ONLY. CrossFit or BaseFit is welcome to join either class. By the way, the coach’s are talking about a Burpee penalty for members not in costume. This means the 5pm, 7pm, and 8pm are cancelled. November 2nd: Interbox Friendly in Fontana. Brett R., Jamie M., Yvette M, and, Kim W. are registered to compete as a team for the second time together. 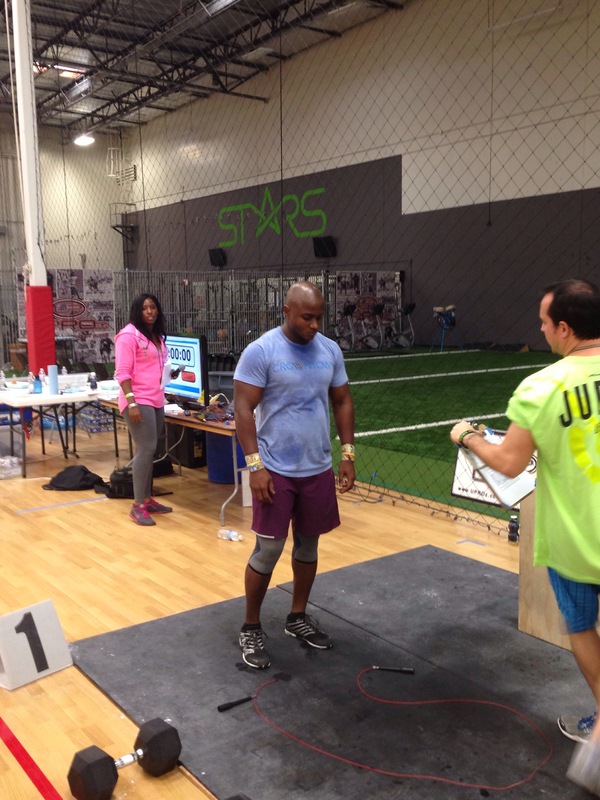 November 9th: Battle of the Boxes team competition in Upland. We have one team registered with Coach John, Dom R., Coach Sarah, and, Carly R. Come out and support the CrownTown athletes.